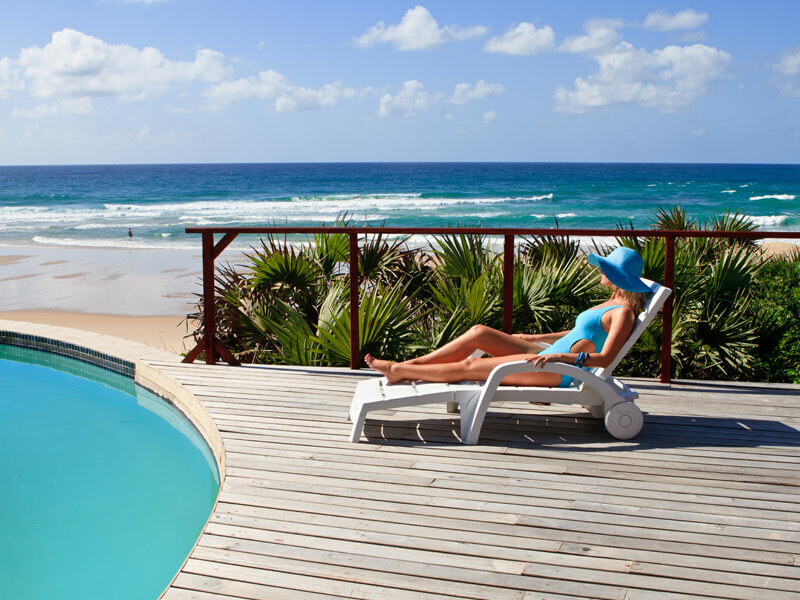 The best place to unwind and unplug from the world with fantastic rates for SA residents - an offer not to miss. 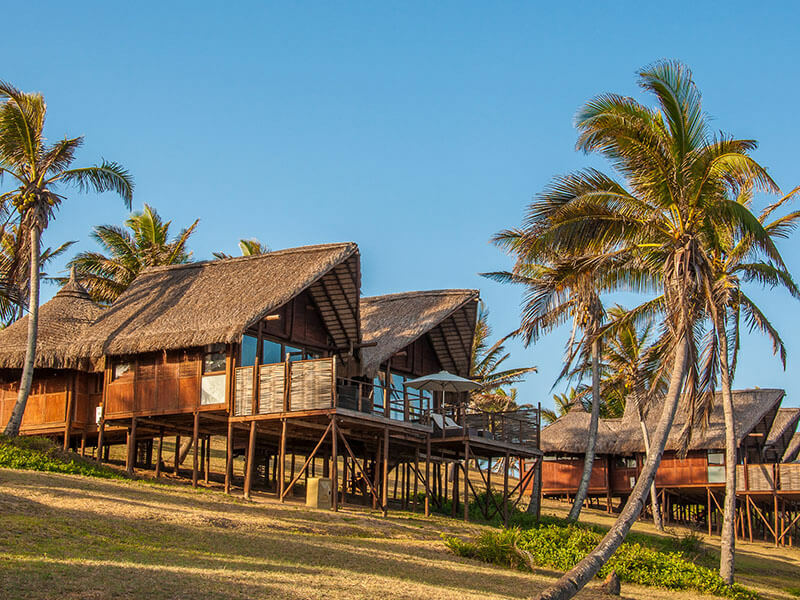 SA residents enjoy the fun and fabulous discounts at Massinga Beach Lodge on the beach close to Inhambane. Comfy king beds, a private splash pool, and spectacular sea views await you at this barefoot luxury escape. When you check into one of the stylish Ocean Front Deluxe Rooms for four nights you can stay the fifth night for free.